3 Nights 5 Star Luxury Stay In Fabulous Dubai For Only £265! Planet Dubai would like to offer you this fantastic opportunity to discover the world of Dubai and enjoy a relaxing break at the Ivory Grand Hotel. As you would expect during this special Planet Dubai break you will be treated to the first class comfort of a brand new five star hotel. The normal retail price of this offer is over £1200.00 so this is an opportunitiy not to be missed! Simply call us on +44 (0)1386 765 395 or +44 (0)1386 765 355 to take advantage of this special offer or click to participate. Your reservation expert will be a qualified "DTCM" accredited "DUBAI EXPERT" who will be available to take your calls and to answer any quetions you may have from 10 am till 8pm Monday till Friday. During your stay we would like approximately 90 minutes of your time for a free consultation and guided tour of Dubai, where we will introduce you to the benefits of Holiday Ownership that over 6 million satisfied families world wide already enjoy each year, compared to other traditional holiday booking methods. 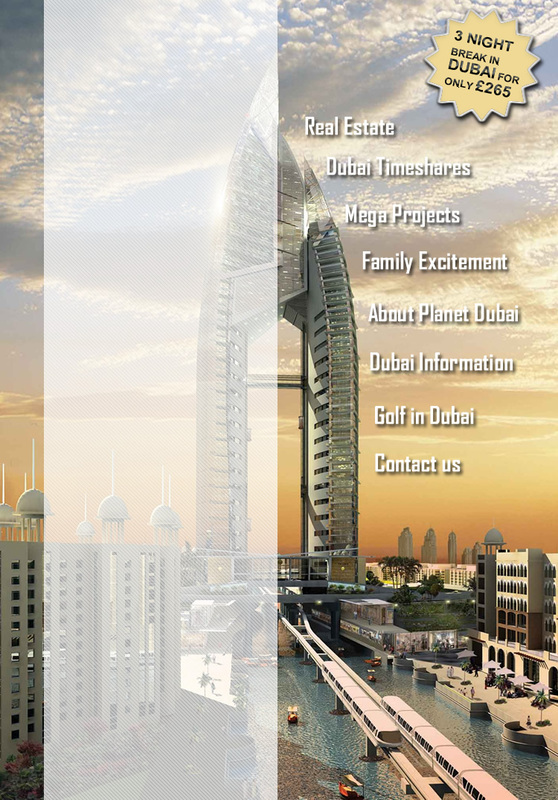 Please note that availability is limited and alternative accommodation may be offered at a Planet Dubai selected hotel. Reservations will be made on a first come first served basis ,so book sooner rather than later. We look forward to hearing from you and to welcoming you to Dubai.